A dental hygienist cleans your teeth, examines you for oral diseases like gingivitis and provides a variety of other preventative dental care. Hygienists also educate you on how to improve and maintain good oral health. Most hygienists work in a dentist’s office and work closely with dental assistants and dentists. Typically, hygienists use a variety of tools to get their job done. They polish and clean teeth using powered and hand tools, and even ultrasonic devises. In some instances, they remove stains with the help of an air polishing device that sprays a combination of water, baking soda and air. They use powered tools to polish your teeth, too, and can take x-rays to check for jaw and tooth issues. Dental hygienists also help you develop good oral health by explaining the relationship between oral health and diet, and they may offer advice on how to choose toothbrushes and other oral health devices. Sometimes, a patient may be in pain or extremely anxious, and the hygienist will help to calm you down. Gum diseases can result in sore, bleeding gums and bad breath. It can be treated and even reversed if it is caught early enough. Hygienists can treat and prevent gum disease and help you with better oral hygiene. Halitosis, or bad breath, is often the result of a dental problem. Talk to your hygienist if you are experiencing bad breath and require a professional cleaning. Stains that build up on your teeth can’t be removed just with brushing. Your hygienist has different ways of removing stains often caused by red wine, tobacco, tea and coffee and will restore your teeth to their whiteness. Poor dental hygiene can be linked to a range of disease like respiratory problems, diabetes and heart disease. 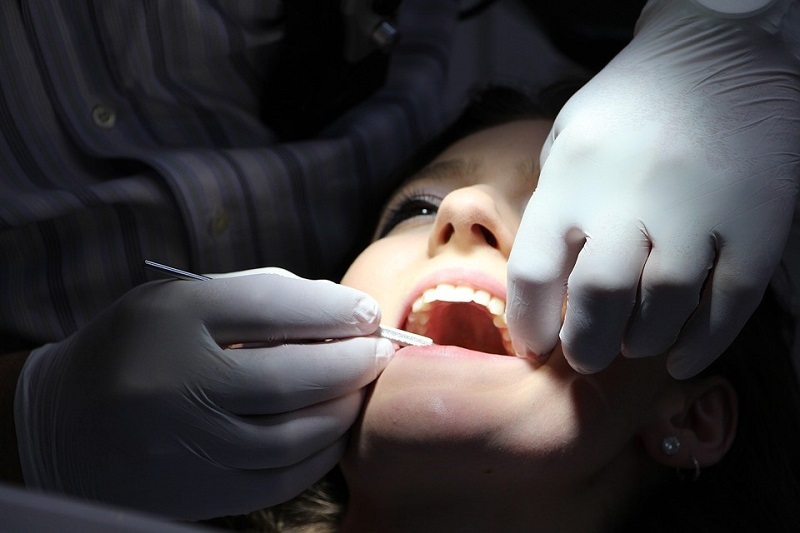 Your hygienist will screen you for oral cancers, which are highly curable if detected early on. 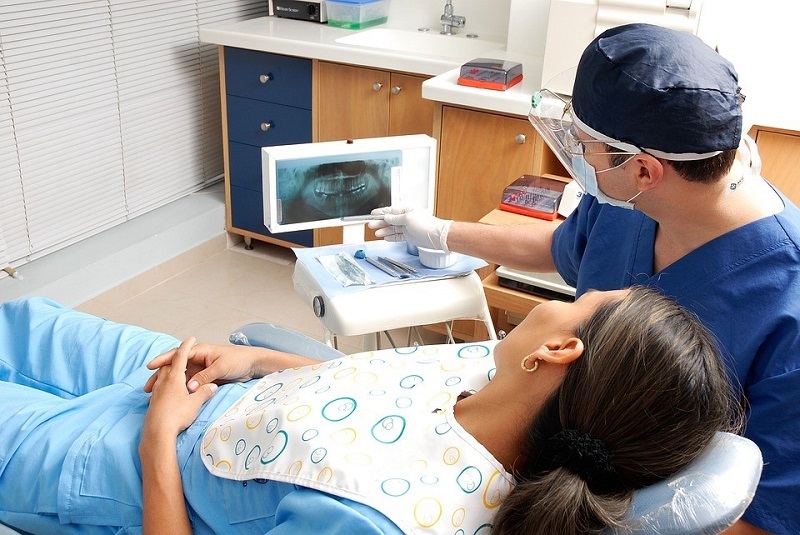 The dental hygienist can provide advice on risk factors and how to reduce them, too. Seeing blood when you brush your teeth may be a sign of gum inflammation. This may be a sign of gum disease, too. If caught early, it is reversible. Your hygienist can thoroughly clean hard deposits off your teeth and from around the gums to help stop bleeding as well as teaching you how to prevent it from building up. You may not be visiting your dentist often enough, but you want to have your teeth professionally cleaned. 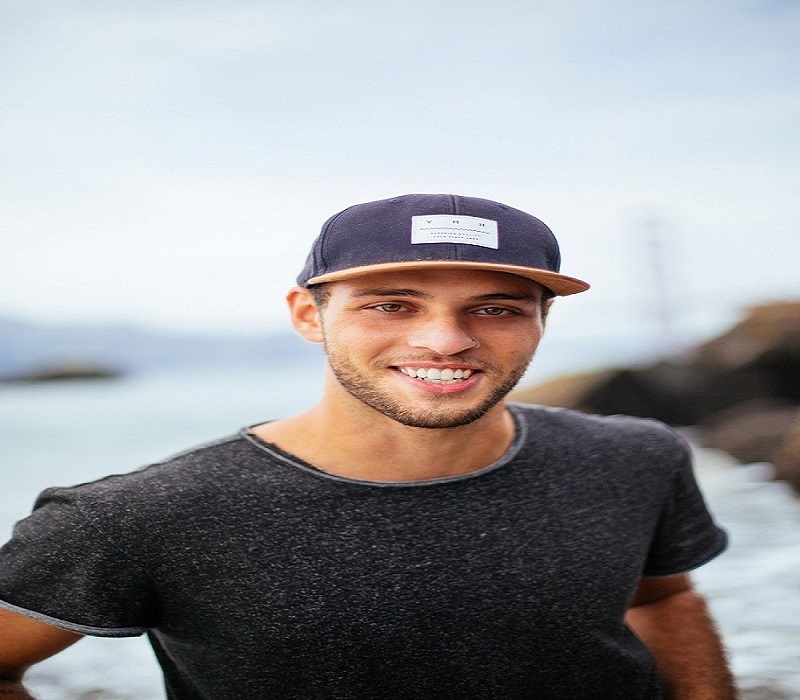 When you visit your hygienist, though, he or she may even be able to detect dental problems like early decay or the need for fillings that you may not have been aware of. Visiting a hygienist is just as important as visiting your dentist to maintain clean, healthy smiles and good overall oral health.